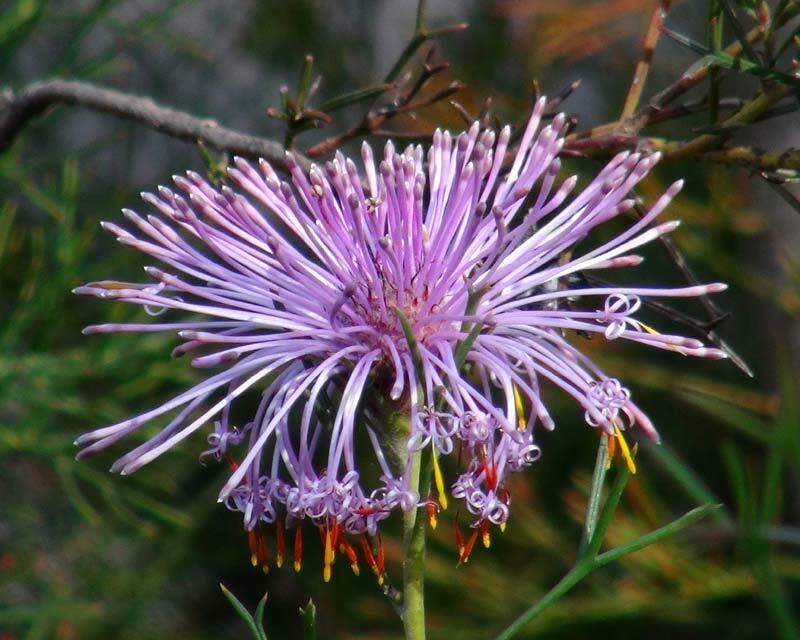 Isopogon formosus 'Pink Profusion Drumsticks' is a small bushy shrub growing to 0.5m high and 0.5m wide. From late winter to early spring is it covered with pink flowers. Will grow well in well drained soils, in light shade to full sun. Great for coastal gardens as in salt tolerant.